Hiroyuki, JG7PSJ will be active again from Chichi Jima Island, IOTA AS-031, Ogasawara (Bonin) Islands, 28 April - 4 May 2019, as JD1BMH. 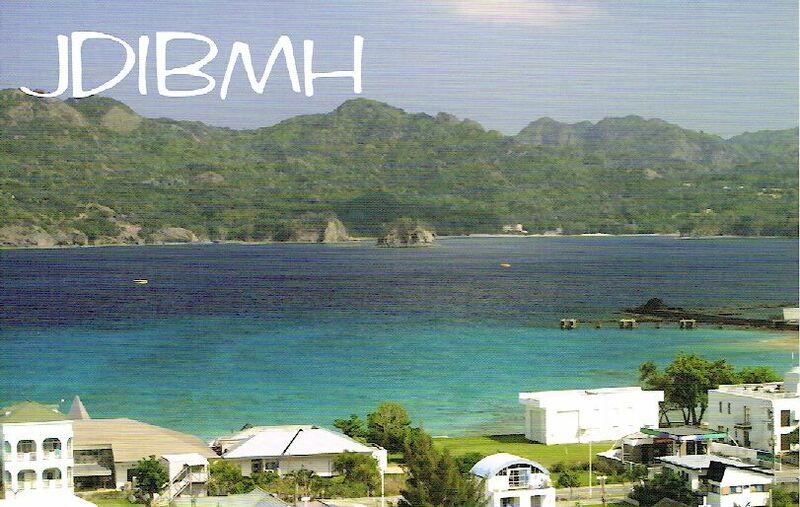 QSL via JD1BMH buro or via JG7PSJ direct. Chichi Jima is situated in Ogasawara Archipelago. It is popularly known as Peel island. Since the 19th century, it has been part of Bonin Islands. As an area in Japan, the population is 2000 people in a vast land of 24 km2. Island group that included Chichi Jima island was French owned. It was not habited until a few decades after. ChiChi climate is a mix of humid and tropical climates. The warm temperature can be really humid throughout the year. But it is never below 7 Degrees of Celsius. The rain can fall all year round but at Chichi Jima, it does not rain heavily like other part of the archipelago. The discovery of Chichi Jima island happened in the year 1543. The excavations proved that Micronesian population had lived there for many years but there is not much details that would shed more light on their culture and life on the island. An expedition performed by the Tokugawa Shogunate officially discovered the island and mapped it but it was uninhabited until May 1830. During the 19th century, the Western ship visited Chichi Jima along with other expeditions of Beechey Pacific, Petrovic Litke from Russia, US commodore Matthew Perry and naturalist William Stimpson in 1854. The island was a good stop over according to the Beechey expedition. There are whales and natural springs which makes it a versatile ground. In May 1830, Nathaniel Savory did an expedition and found the island. Ancestors of his expedition members live here up to this day. In 1853, Commodore Perry harboured on the seaside of this island during the visit to Tokyo Bay. Perry claimed the island and appointed agent to control the area. Savory became the leader from US Navy on behalf of United States and actually kept the island with a certain purchase. Tokugawa Shogunate entered Chichi Jima in 1862 and proclaimed it as part of Ogasawara Islands. Under the Tokugawa direction, the island accepted Japanese immigrants and along with them, Savory’s colony also stayed there. Japanese established various umbrella agencies that managed various facilities such as astronomical observatory of Japan. 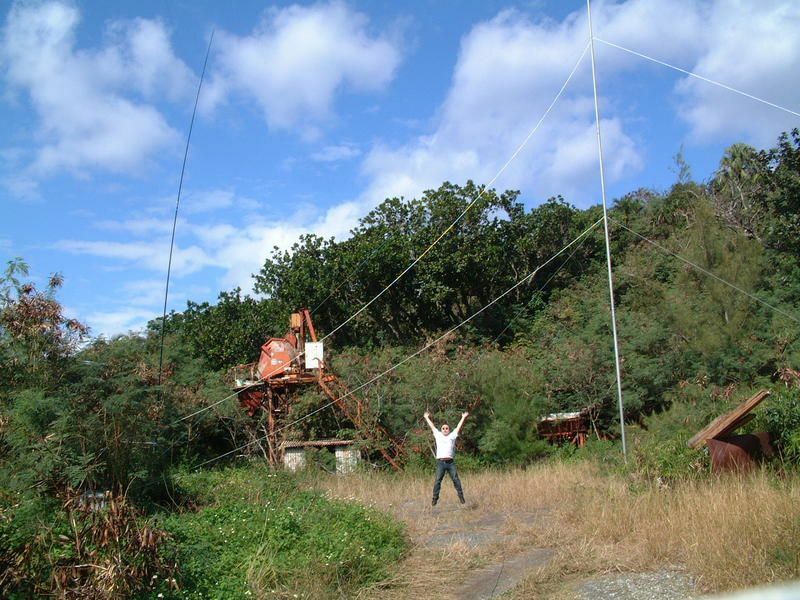 There is also telescope and radio that is situated in Mizusawa, Iriki, Ishigakijima and Ogasawara. The station has radar and flight trajectory checker. There are 3 species of birds that lived on Chichi Jima that are now extinct. The Bonin nankeen night heron, Thrush and finch. The birds existence was found by Von Kittlitz. In 19th century, wood pigeon died and extinct. It was said that the birds only existed in the island – making it a rare species. The restoration facility is hoped to have caught many visitors. The green turtles are rare in the world and Chichi Jima is proud to have this species in waters around the island. The turtles are sold wildly as soup and sashimi as they are good source of protein. There are thousands of turtles captured every year and it is a frightening condition to have the amount decreased. 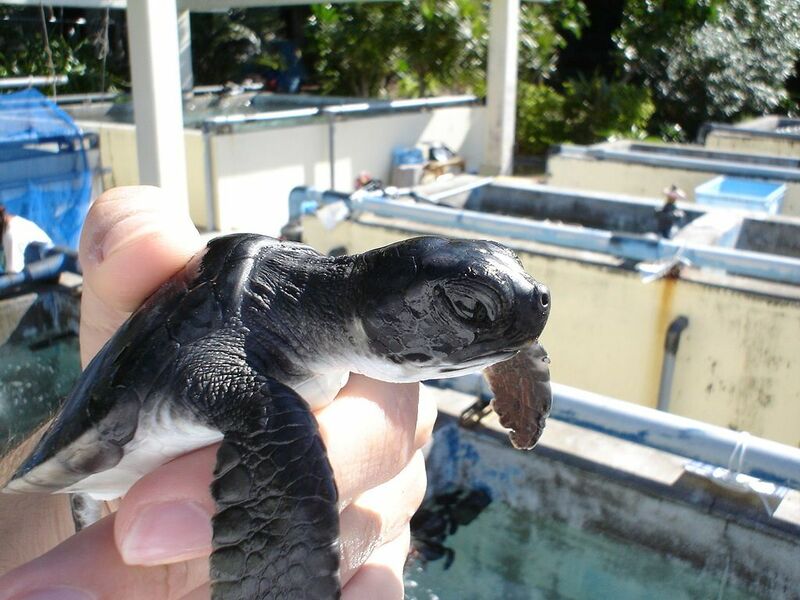 The Japanese operates a facility as conservation for the turtles. They plant eggs and infant turtles are raised well there. Until they are big enough, they will be sent to the sea for their freedom. The number has been increased slowly to prevent extinction. There are ferry rides you can take from Tokyo. The visitors of Chichi Jima will arrive at Futami port. It is a port situated in north part f the island. The urban area has few larger villages with various shops and hotels. Tours around Chichi Jima can include exciting activity and interesting sightseeing. The Japanese have created a well designed tours with guides who speak foreign languages. As the whales come here during the season, you can find various species of whales such as humpbacks whales. You can also watch them from dive boat as they jump beside you. It’s an incredible experience to watch whales closer. Nothing beats the view of sunset at the beach. The area is filled with beautiful scenery to watch the sunset. After the whale watching, you can watch the sunset on the Chichi Jima island that is magnificent experience. Swimming in warm sea waters near island makes it more exciting as you can see the dolphins so close right next to you. Chichi Jima is a preserved island with clean waters. You can borrow the equipment on set or simply bring them by yourself. Diving is also a popular activity in the island as it is clean and perfect for a day in the sea. The dry weather makes it even better. Nagasaki observatory is a building constructed by the Japanese. The clear blue waters can be seen from the sheer cliff as you climb on top. You can also view beautiful beaches like Sakaiura beach. This place has a rich history as a ship wrecked dated from World War II was left and abandoned. You can still see the relics on the shore up till today and it makes a pretty spot for snorkelling. In global term, there pillow lavas. You can also swim with bare feet as the coastal vegetation is very beautiful. Omura district is part of island that is home to rare plants. You can find resorts near the port and there are numbers of fish species and corals plus if you are lucky, you will get to see dolphin swimming across the sea. The beaches are perfect for swimming or snorkelling and it is part of the recreational outdoor activity. The whale watching is also an impressive activity in Omura District. There are forests and vegetation that widely developed and preserved in the land. Hence, noting one is quite easy. You can also find these as recreational activity you can try. JD1BMH. Where is Chichi Jima Island located. Map. Good footage, fascinated to learn about possible Micronesian settlement of the past. If time and money allow visiting would be well worth while.